After a long time its finally time for a new preset pack. Found some inspiration in today's mysterious misty haze. 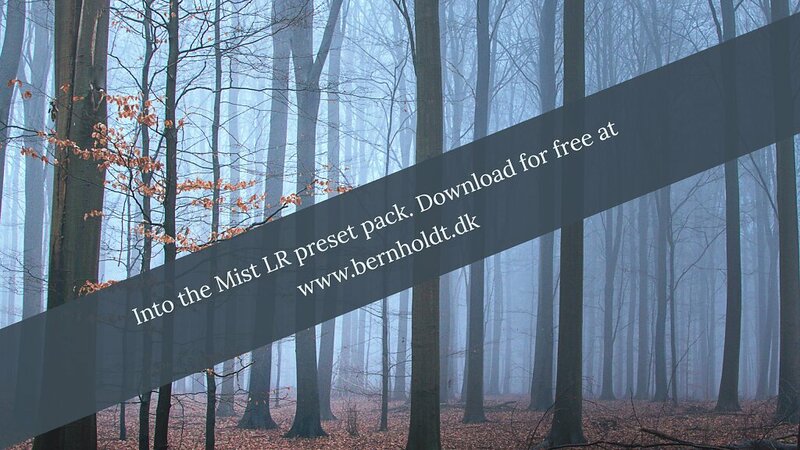 The pack contains a bluish, a greenish and a neutral preset for you to enjoy. Just extract into your Lightroom preset folder, and have fun. Remember to share your results in the comments below.